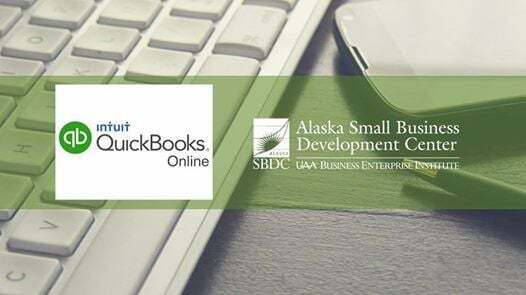 This beginners level course is geared towards small business owners who are ready to start using the cloud-based, QuickBooks Online. 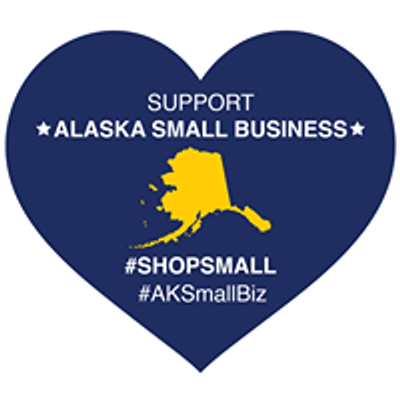 No previous QuickBooks experience is necessary, but is helpful. A basic understanding of small business bookkeeping is very important, as this course does not cover the fundamentals of business bookkeeping. 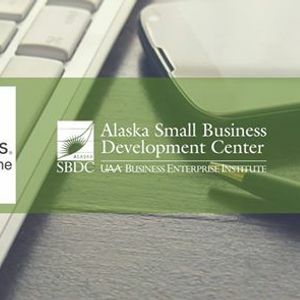 Attendees will receive a training manual, "Master Intuit QuickBooks Online: From Set-Up to Tax Time."